We started in 1982 and never looked back! Scott Bonniwell was trained in the Bricklayers and Allied Craftsman Union local #2. He started his custom stonework services in 1982 with the best craftsmanship under Don Hudson, and never looked back since then! Today, Scott is the owner of his current company providing beautiful masonry to Austin, Texas with countless satisfied customers! View our gallery of Home Improvements and see for yourself! We get stone from all over the country – the choices are endless; from exotic Idaho quartzite to Texas Hill Country blues! We work with you to design the luxurious indoor and outdoor atmosphere you have always dreamed of. The finest of materials will always be used in making your dream come true. 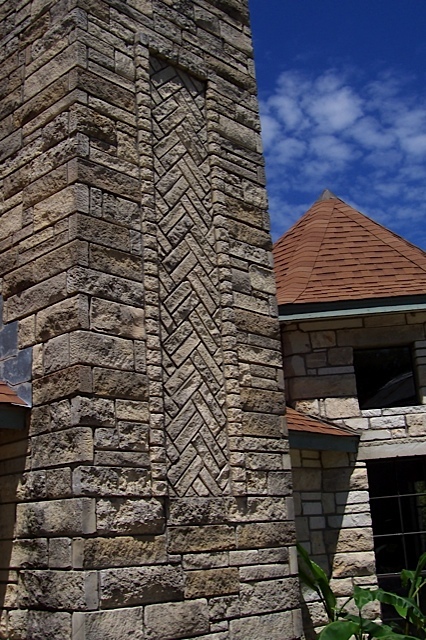 All four of our masonry craftsmen strive for perfection and excellence making our work nothing but the best. We are the best in all masonry work! Get in touch with us today for your free estimate!